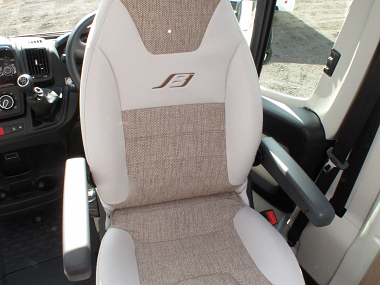 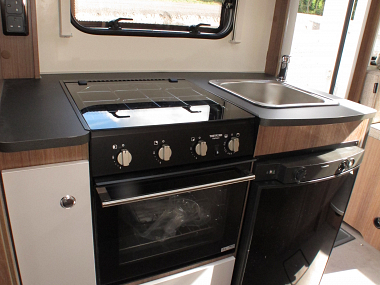 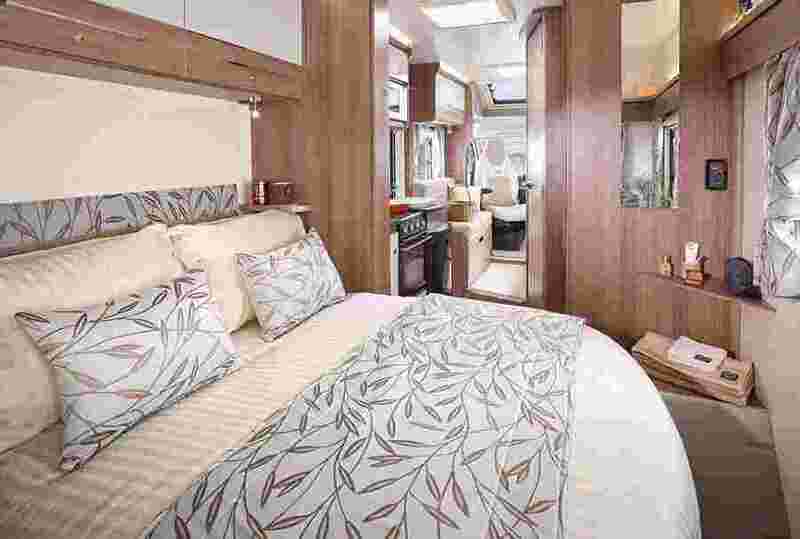 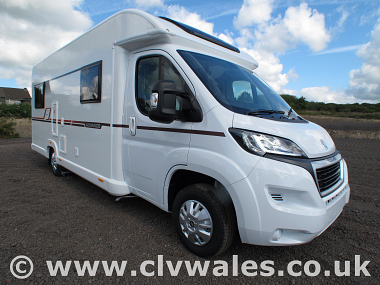 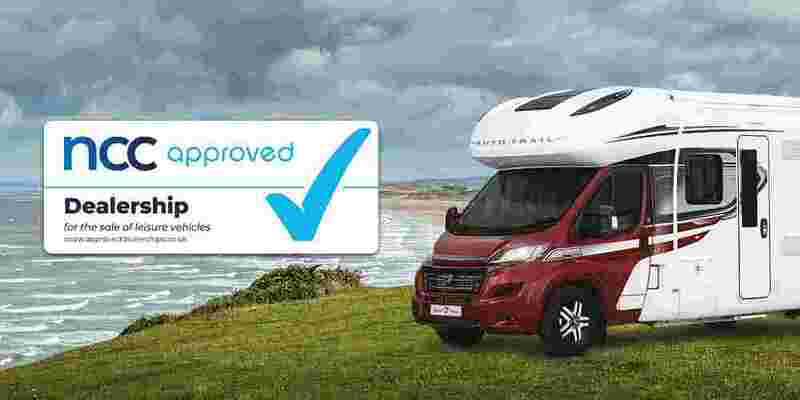 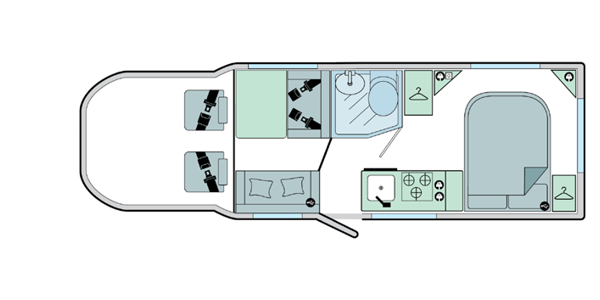 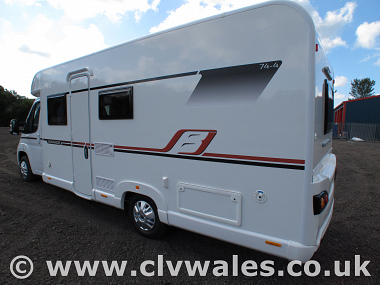 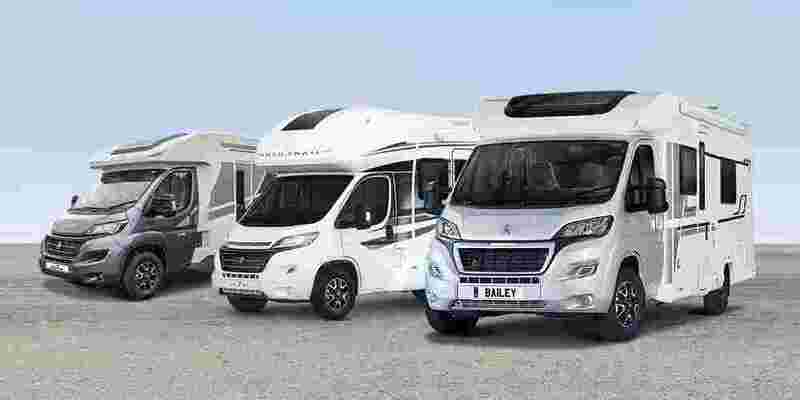 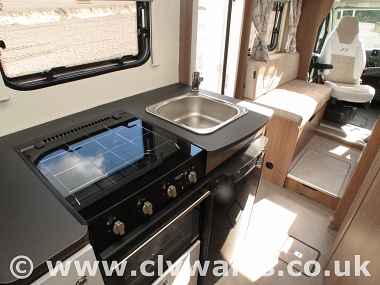 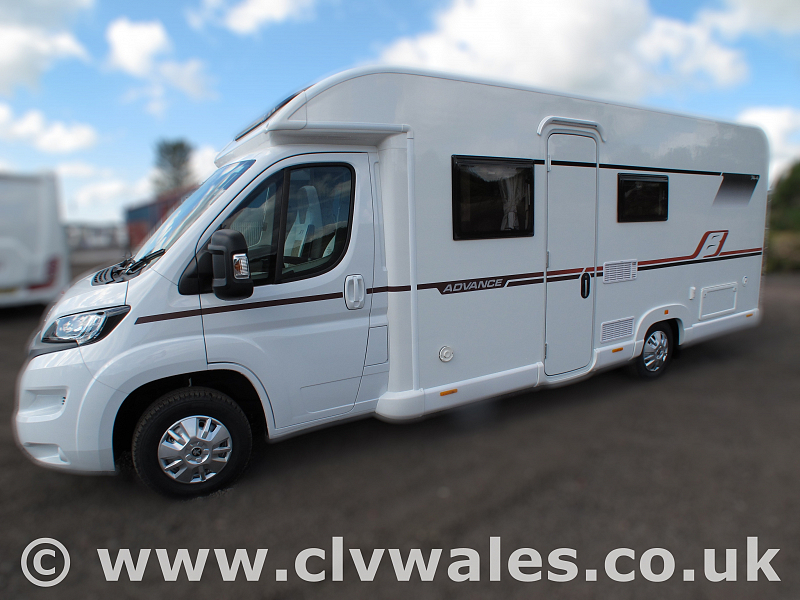 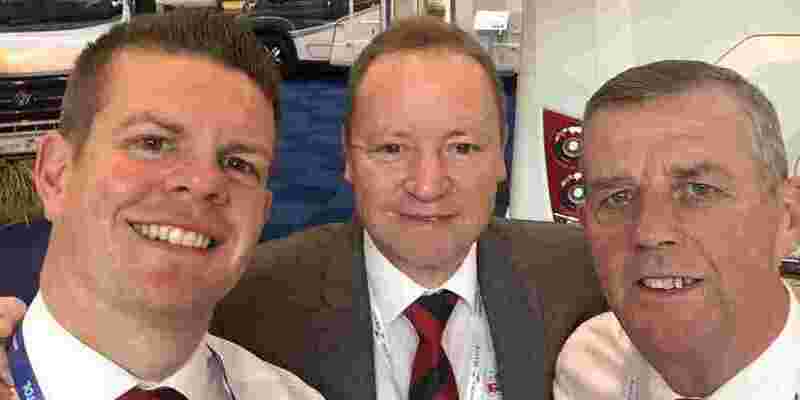 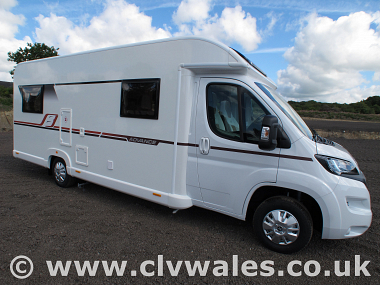 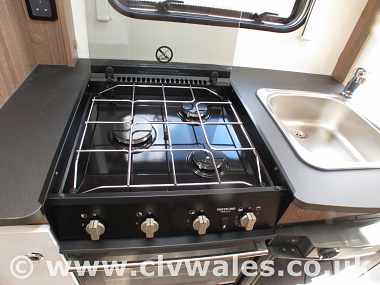 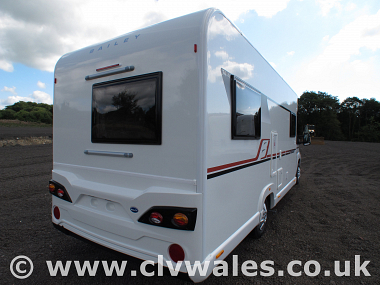 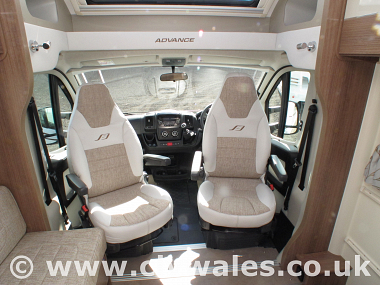 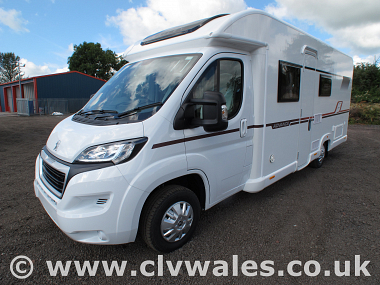 The New 2019 Bailey Advance motorhome range. 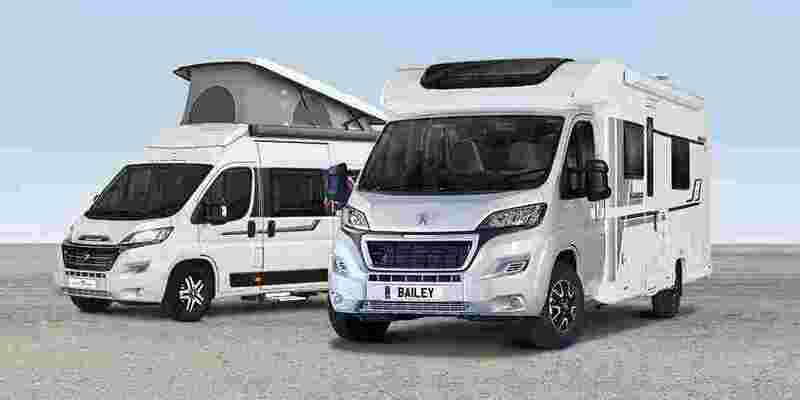 Don't miss our great savings deal on the new Bailey Advance motorhome range. 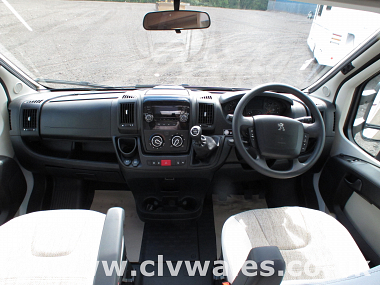 These prices are on the road and include 12 months road fund, Peugeot warranty, and Bailey manufacturers warranty. 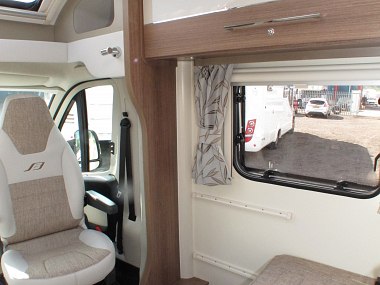 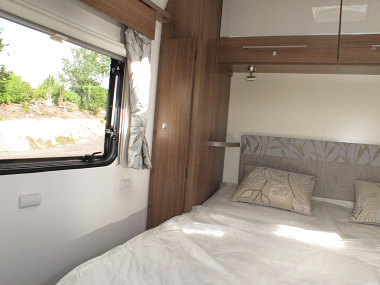 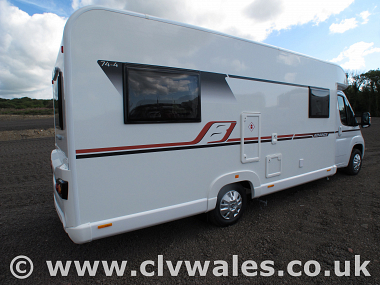 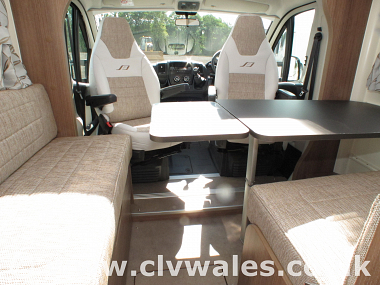 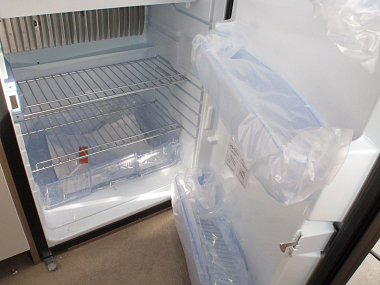 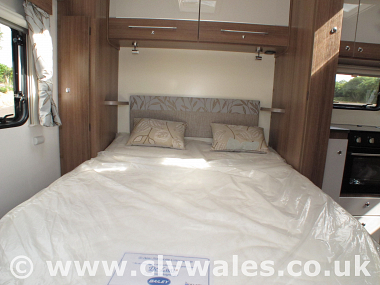 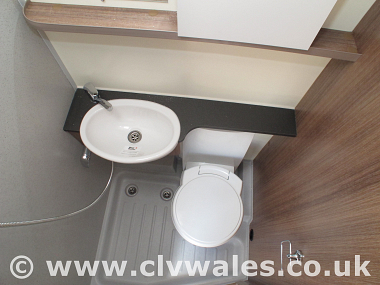 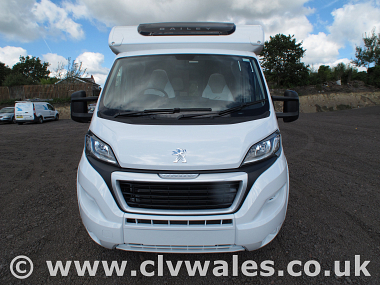 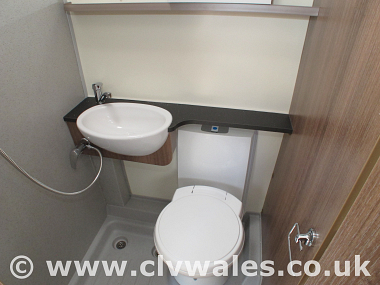 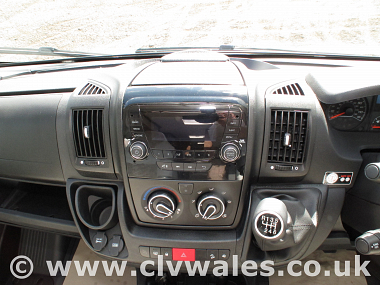 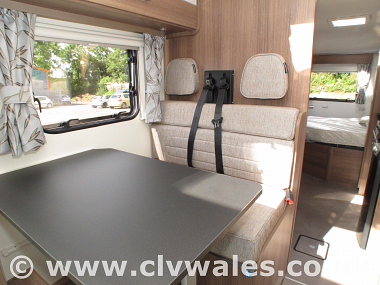 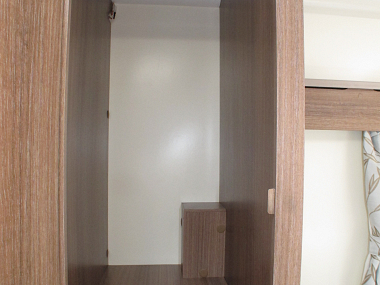 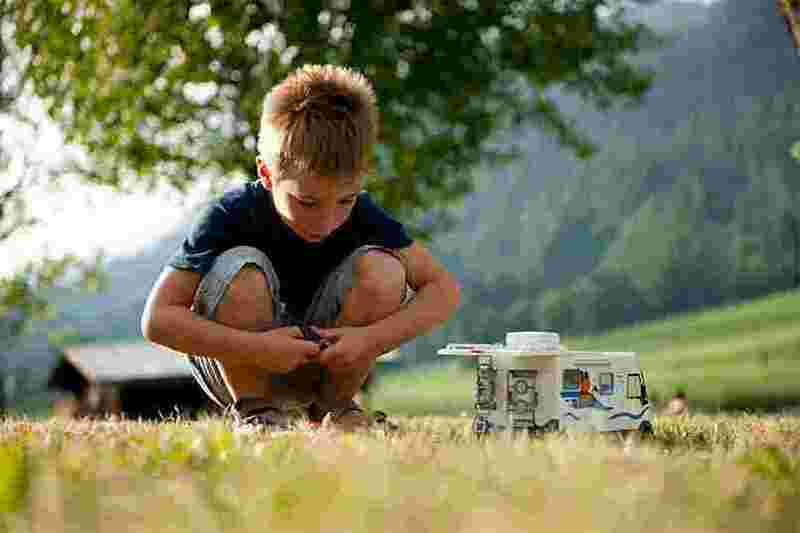 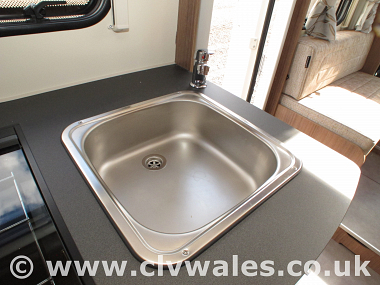 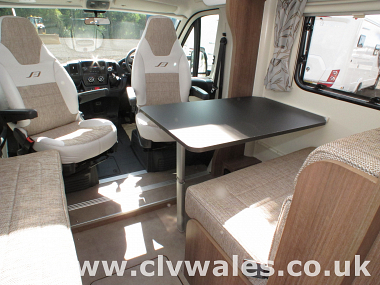 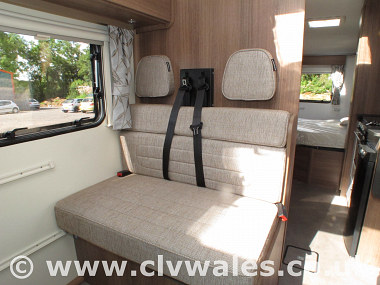 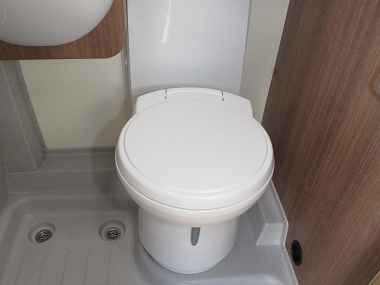 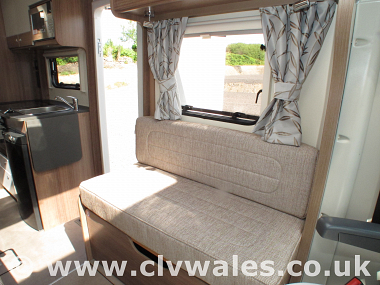 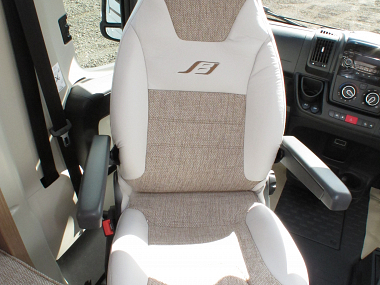 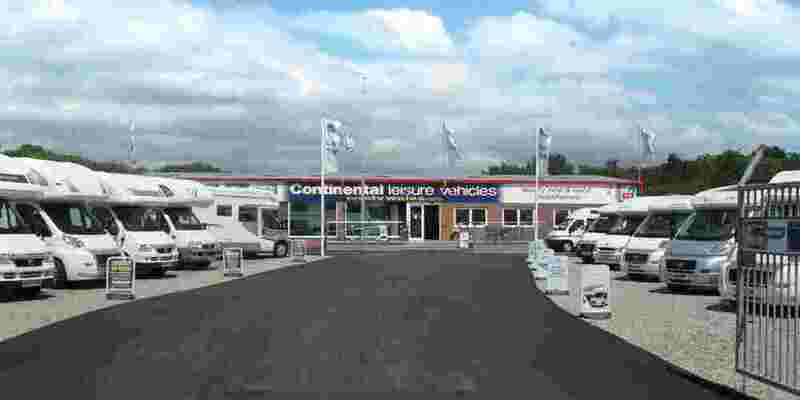 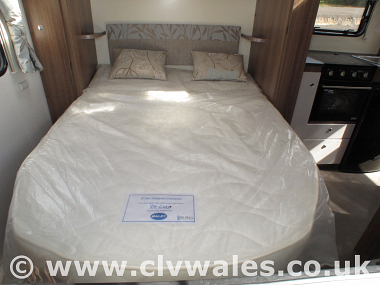 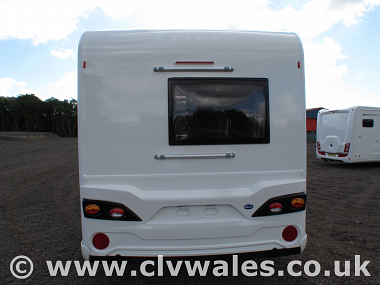 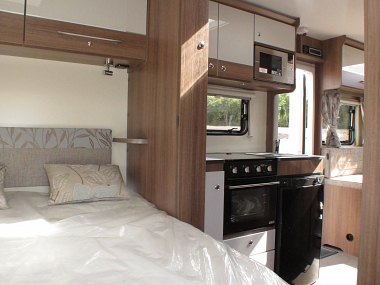 You will receive a full handover on collection day, plus a night at a local site to get used to your new motorhome. 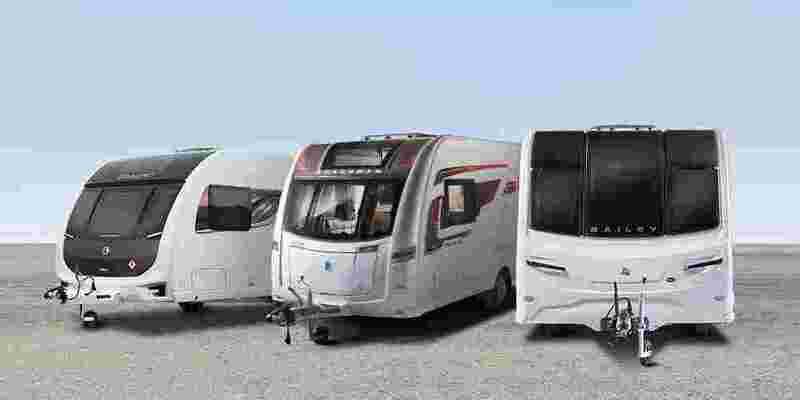 If your looking for a great deal then pick up the phone and order yours today. 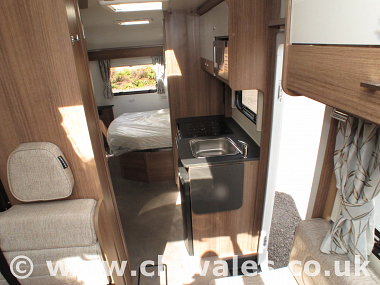 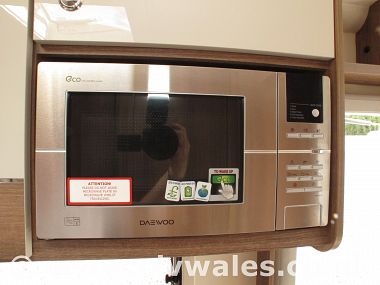 *finance subject to status, applicants must be over the age of 18 and reside in the UK.